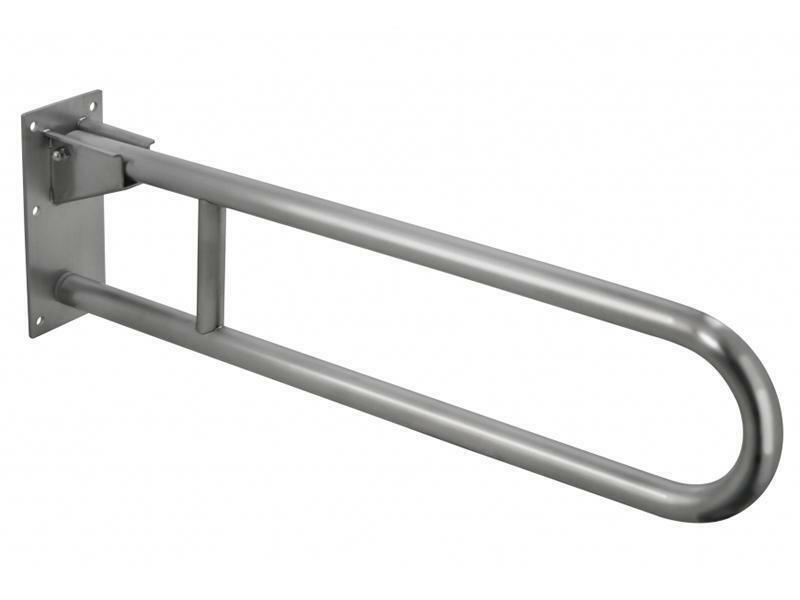 PC-H01 safety wall mounted stainless steel grab bar can be used in hotels, nursing houses and toilets for disabled persons. 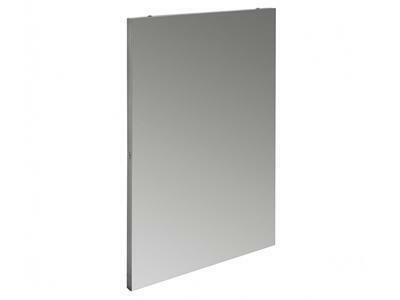 They can be customized according to the actual requirements of the customer. 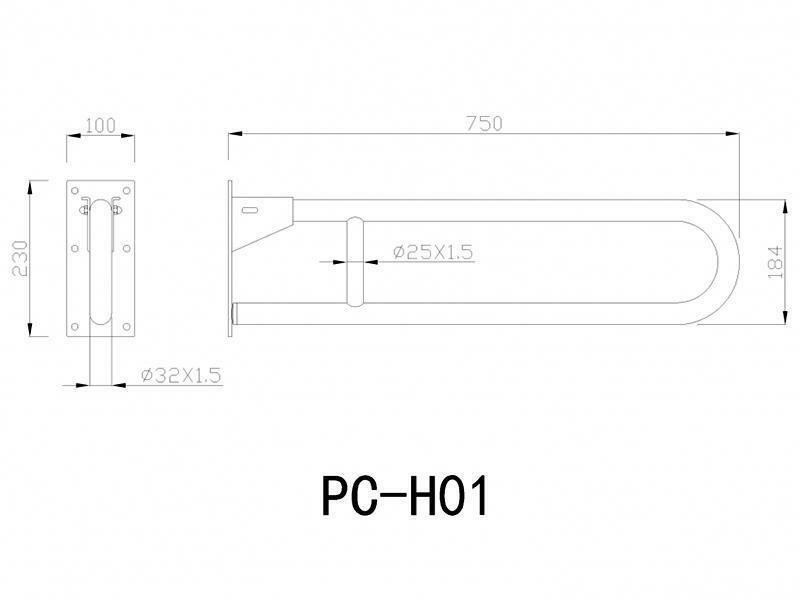 Our company Pablo adopts the SUS304 stainless steel to make the grab bar. It is safe, healthy and durable with no heavy metal added. 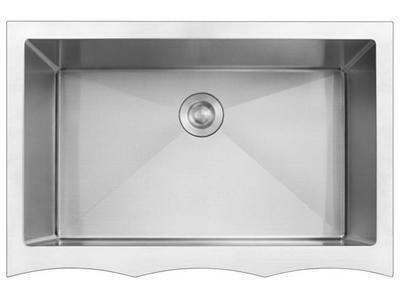 Our company Pablo adopts the 1.2mm thick fine 304 stainless steel which is thicker than the market standard thickness. It is hard to deform and has a high quality. 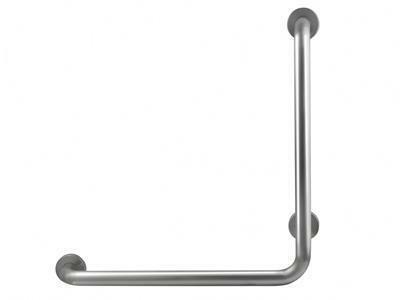 The stainless steel grab bar is abrasion resistant and easy to clean with a gentle luster after the surface treated with fine brushing. 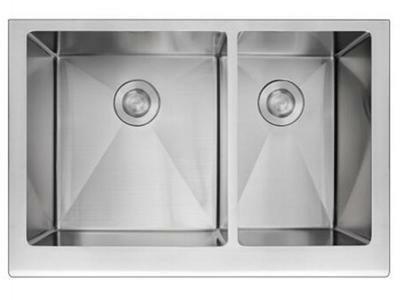 The edge of the product is smooth with an excellent polishing technology. The grab bar is movable and can be vertically folded to save place. The installation of the wall mounted grab bar is simple and convenient, strong and reliable.